Since the 1960s, there’s been a response to the president’s State of the Union message by someone from the opposite party. Of all of those responders, who was the last to win a presidential primary? Submit your answer in the box below. We’ll pick a winner at random from the bunch. The winner will get a fabulous Political Junkie button. Don’t forget, you can get the trivia question a whole day early by simply liking our Political Junkie page on Facebook. We post the question every Wednesday. You can sign up for our Political Junkie newsletter, too. You’ll get all the latest from Team PJ every weekend, no spam, all bad jokes. What could be better? Our most recent question was in honor of Ohio and Oregon’s NCAA match up. When was the last time Ohio and Oregon, in the same year, voted for a presidential candidate in the primary who ultimately failed to win their party’s nomination? The answer? 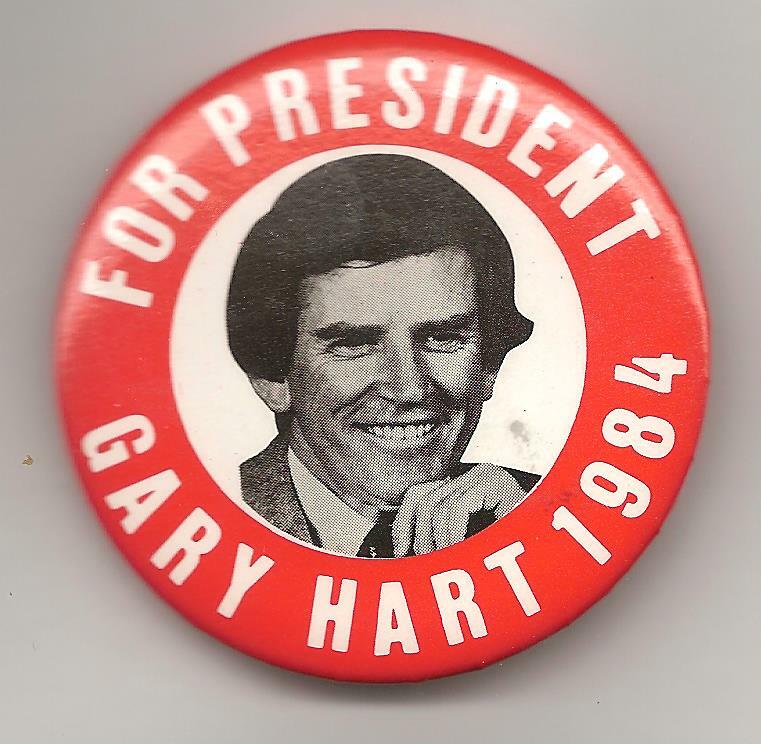 1984 — when Democrats in both Ohio and Oregon voted for Gary Hart, who lost the nomination to Walter Mondale. And the winner is Martha Moore of Forest Hills, N.Y. Martha wins the coveted Political Junkie button.